Thanks to their subtle yet filling flavour, courgettes are exceedingly popular as a replacement for standard carbohydrates. Endlessly versatile, courgettes can turn any store cupboard ingredient into a respectable meal. 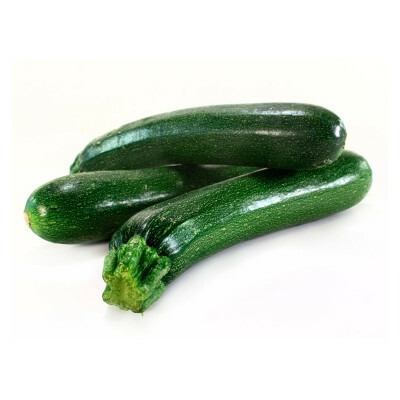 Thanks to their subtle yet filling flavour, courgettes are currently a buzzword in the food world with health fanatics using them to make courgetti (courgette spaghetti) or zoats (zucchini oats), replacing standard carbohydrates. To eat them the Italian way, add them to pasta alla norma, turn them into a gratin or blend with Parmigiano into a fresh tasting but hearty soup.